Enrolled to Practice Before the Internal Revenue Service. 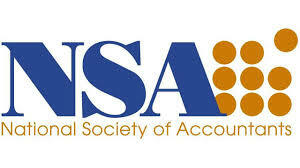 In 1972, EAs united to form a national association to represent the need and interest of EAs and the rights of taxpayers. 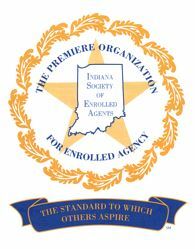 That association is today called the National Association of Enrolled Agents. 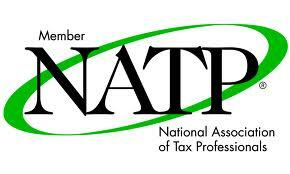 Through their national association and state affiliates, Enrolled Agents have successfully defended their rights to practice and furthered the passage of legislations and administrative rules that benefit both tax practitioners and ordinary citizens.